The ICANN-process for the introduction of New Top Level Domains is continuing. The LGBT-Domains are at the GoLive Period. We are an official registrar of the LGBT-Domains. 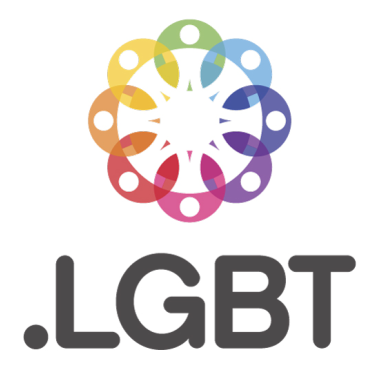 We can register available LGBT-Domains fast and reliable. A Standard LGBT-Domain costs 60 US-Dollars per year and domain. By clicking at the button, you confirm a free, but binding pre-registration of (a) New Top Level Domain (s), which will cost at succesful registration 60 US-Dollars/domain and year and that you have read and accepted LGBT Conditions, Registrants Rights and Responsibilities, the Uniform Domain Name Dispute Resolution Policy and the policies of the registry.